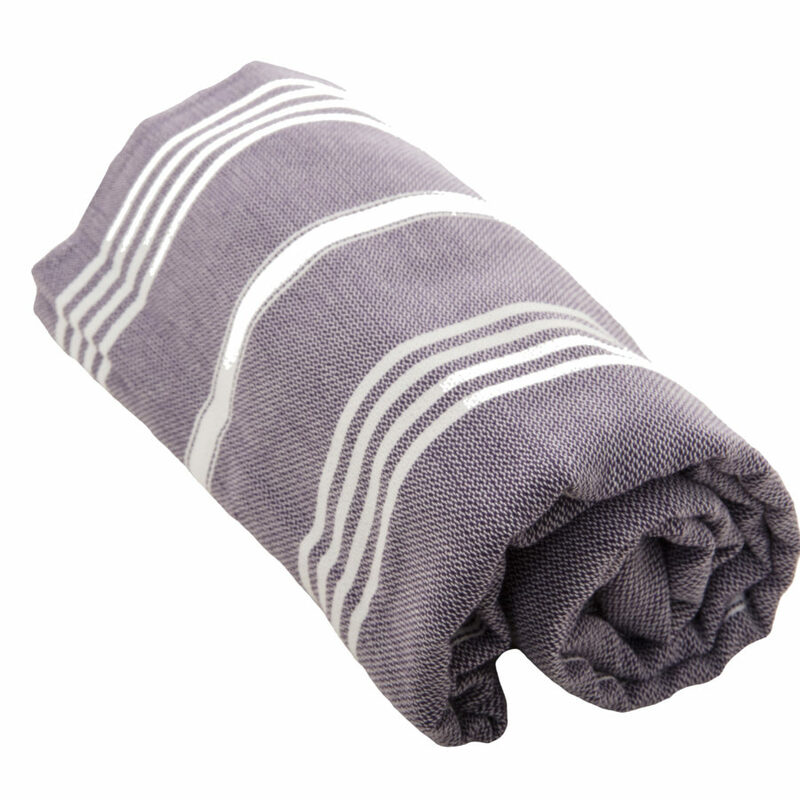 Our stylish and lightweight cotton Hammam towel is destined to be used in the gym, for swimming and packed oh-so-small in your holiday suitcase. 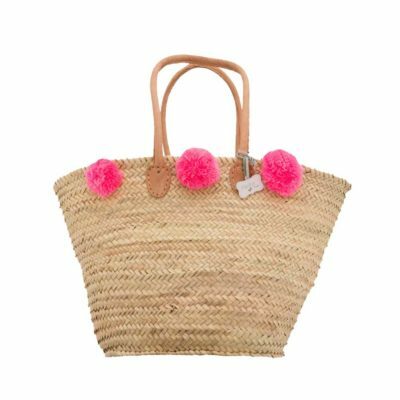 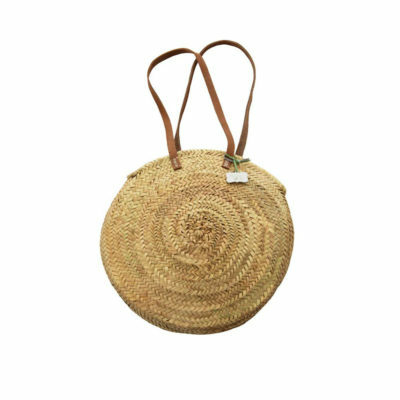 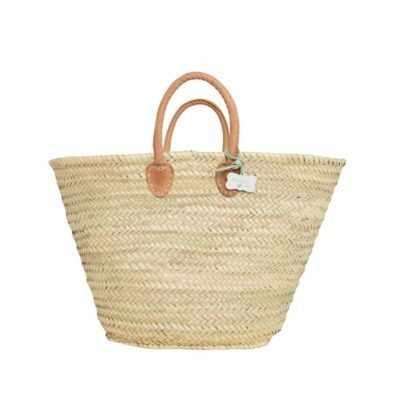 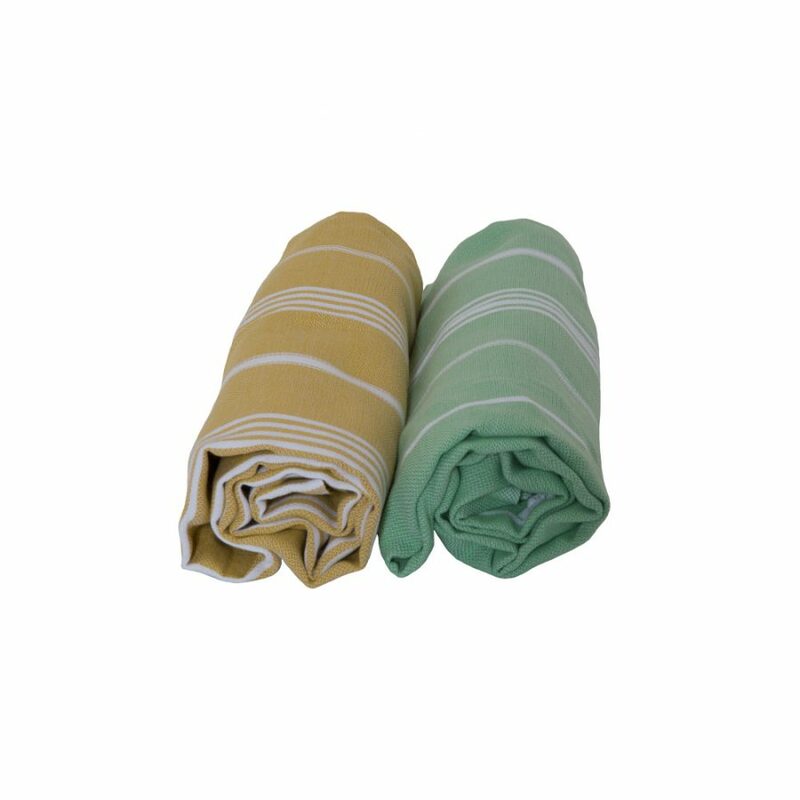 With lovely soft fringing at each end and graduated-stripe pattern, it not only looks beautiful but is uniquely hand-woven on traditional looms. 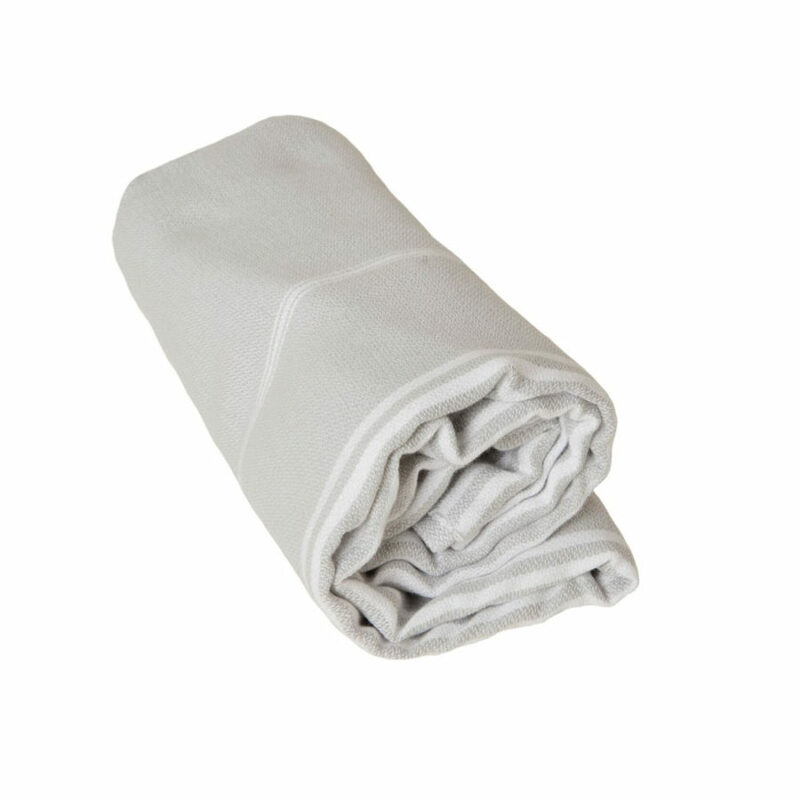 What’s more, it’s incredibly lightweight, which means it is not only very absorbent and quick drying, it also packs to a super-small size (rolled, it is about the same as a t-shirt). 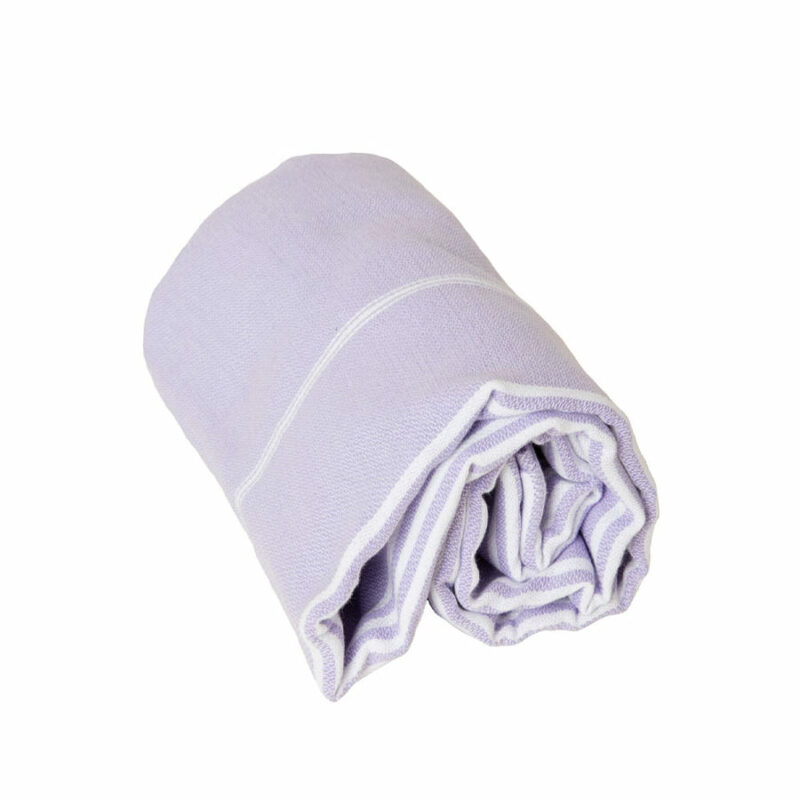 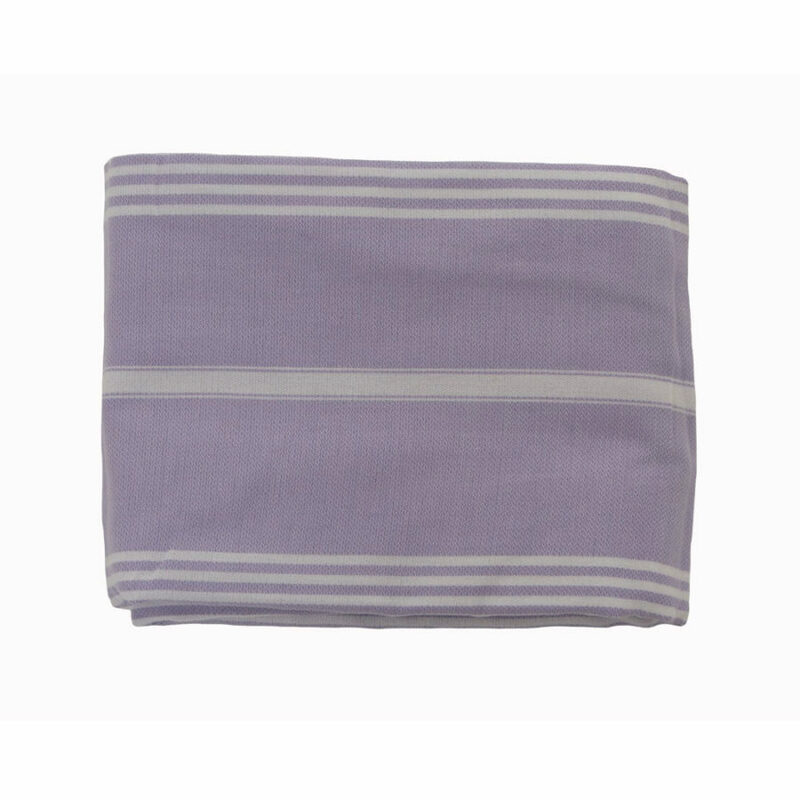 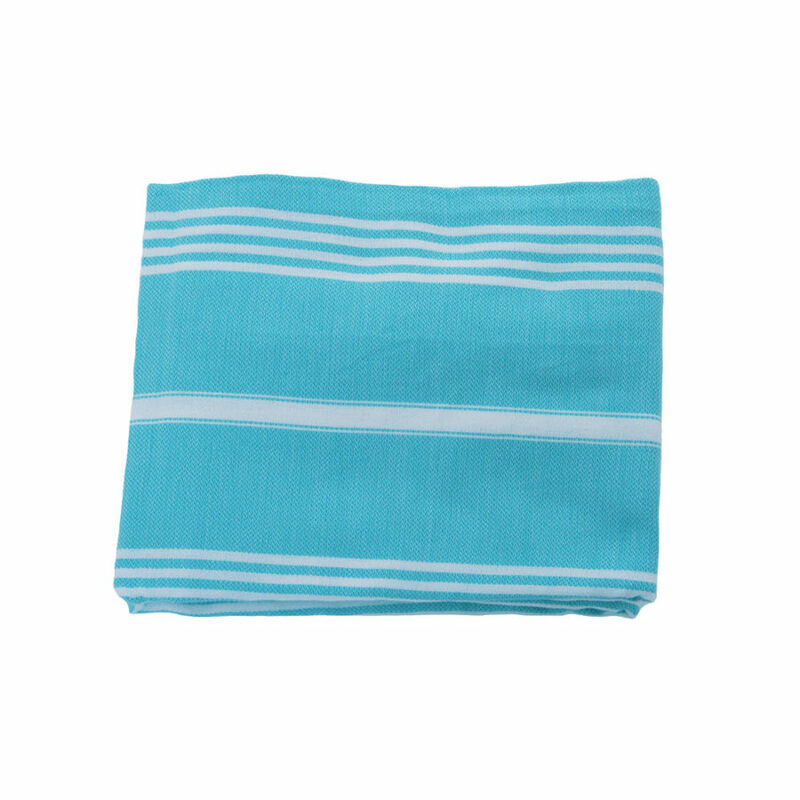 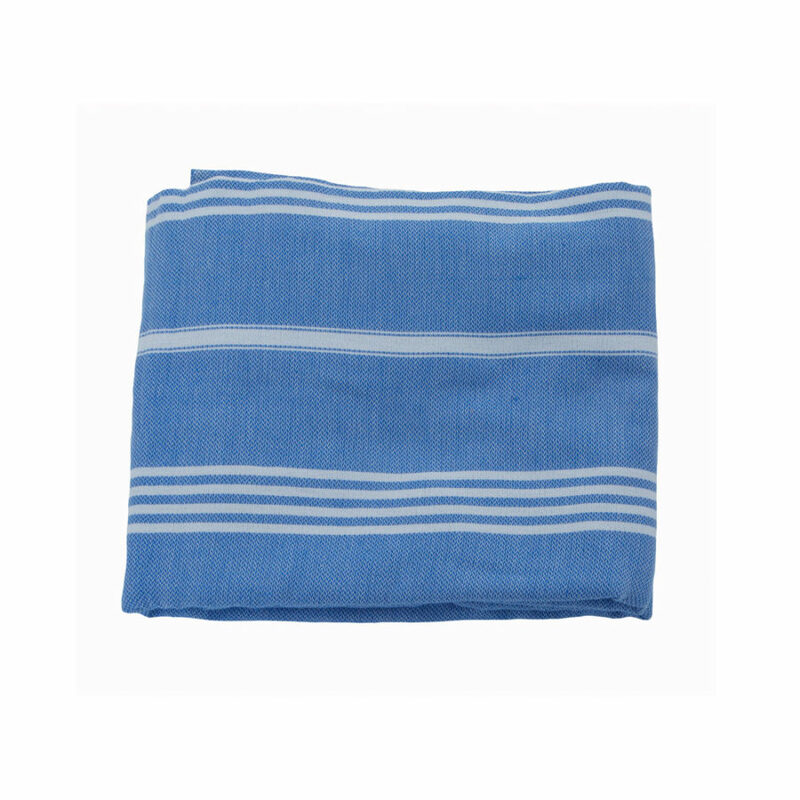 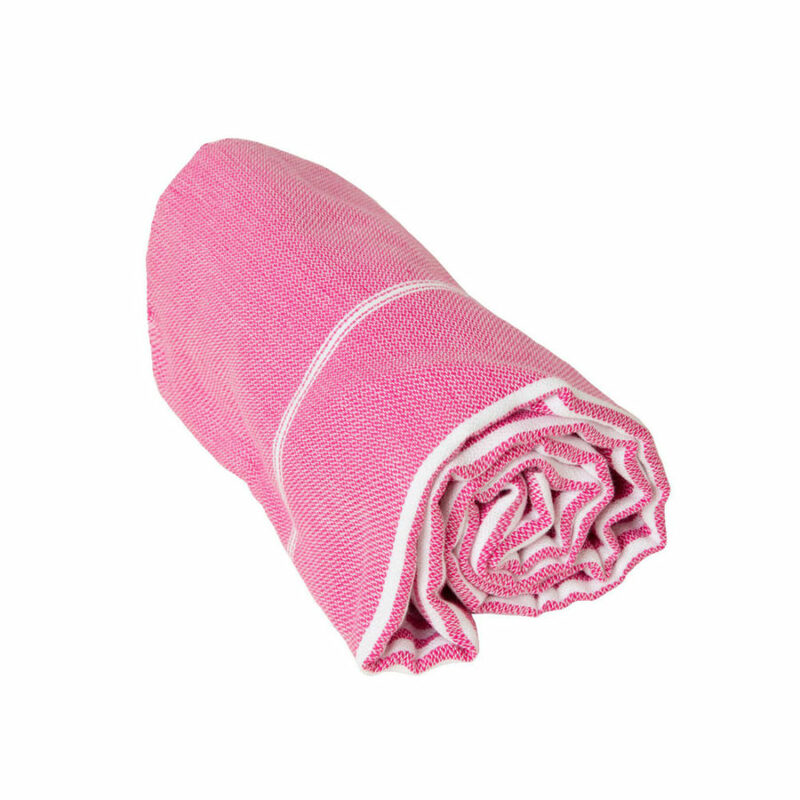 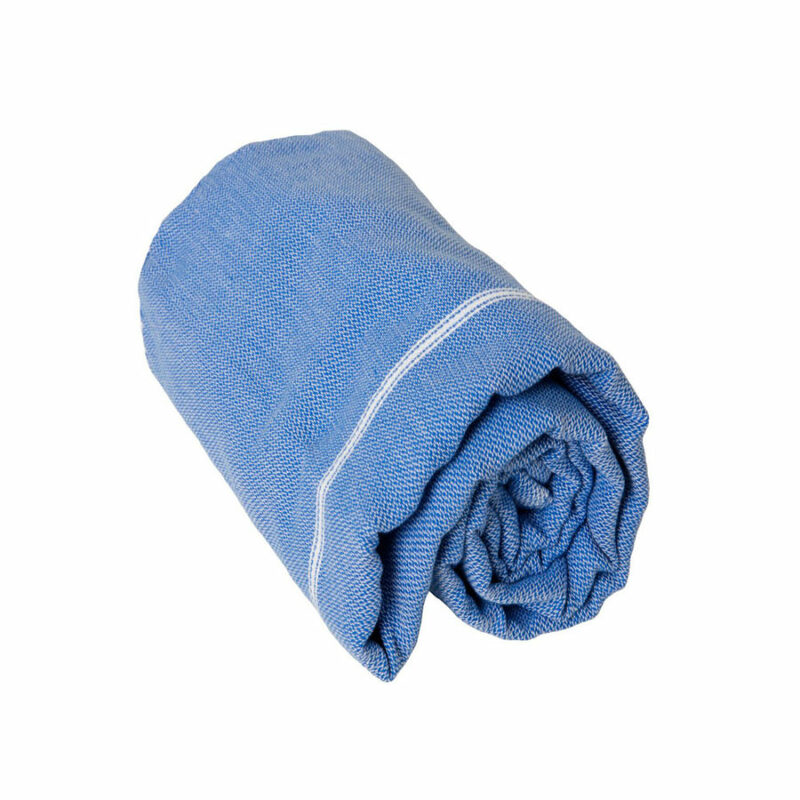 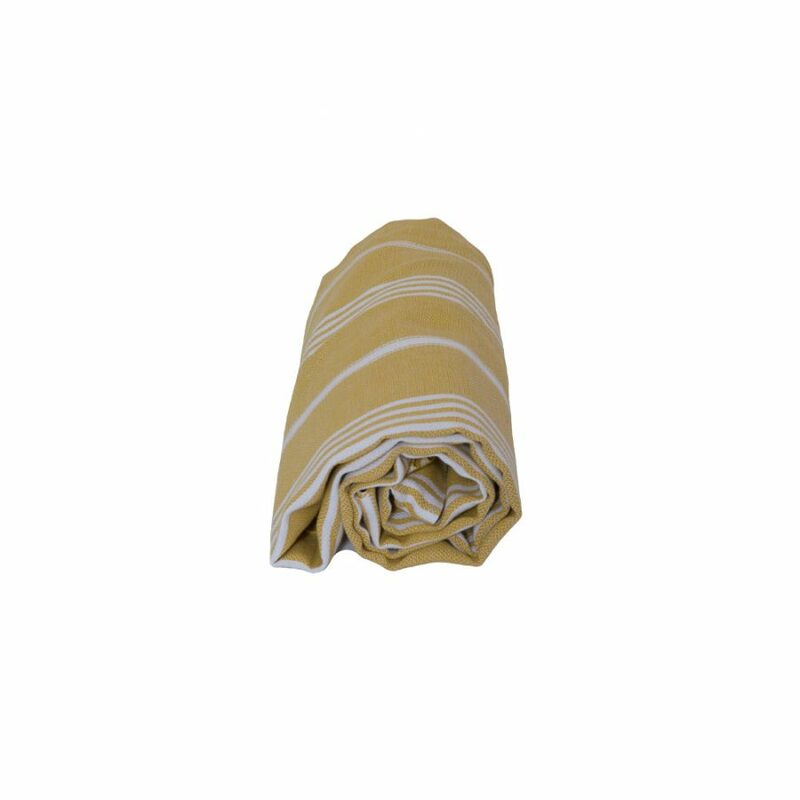 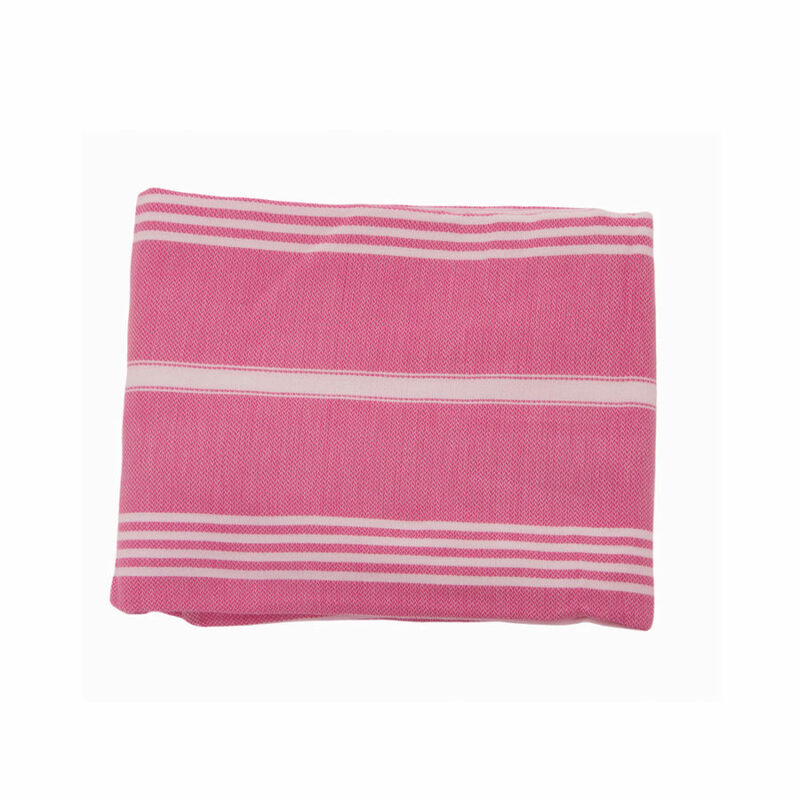 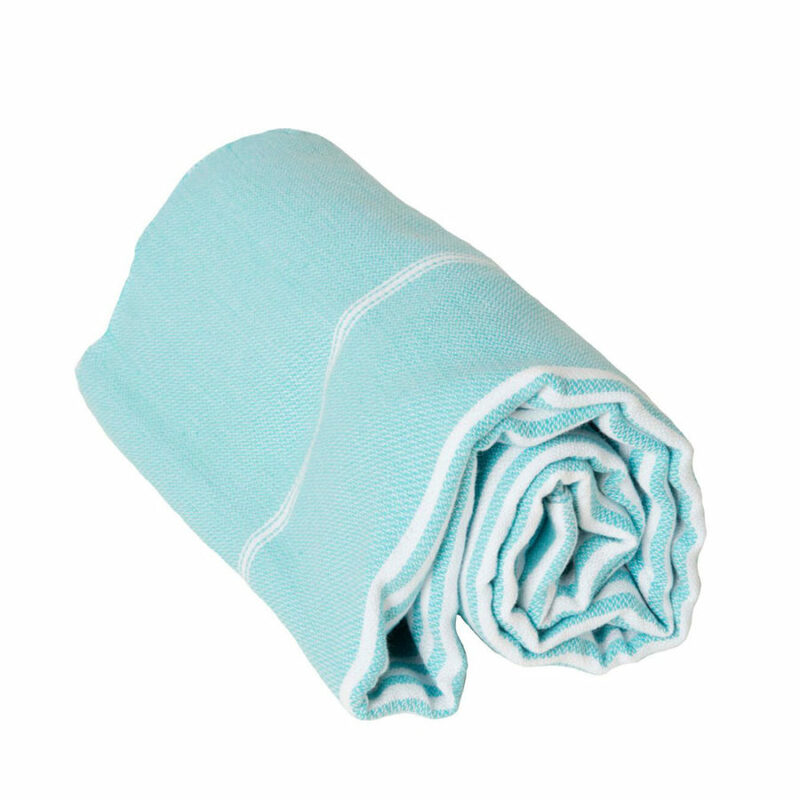 We love that this versatile bath sized sheet can be used as a beach towel, sarong or even a wrap come evening, making it a true holiday staple.